I read this article and found it very interesting, thought it might be something for you. 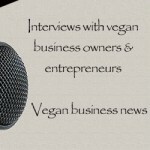 The article is called VBT 055: Interview with Clare Mann of Communicate31 and is located at https://veganbusinessmedia.com/vbt-055-interview-with-clare-mann-of-communicate31/. 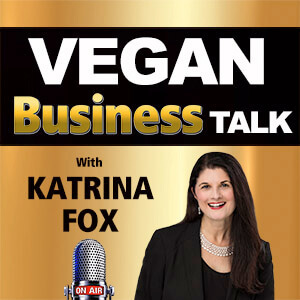 In this episode I interview Clare Mann, a vegan psychologist and communications trainer from Communicate31 in Sydney, Australia. 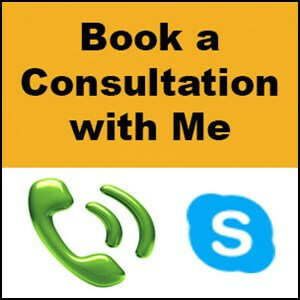 Clare consults with a range of clients all over the world to enhance their communication mastery. 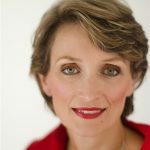 She runs public and in-house training programs for corporations, large SMEs and non-profit organizations in communication, team-building and ethical leadership, and is editor-in-chief of the digital business magazine Ethical Futures: Conversations that Matter, which champions initiatives that are profitable and successful without abusing people, the environment or animals. 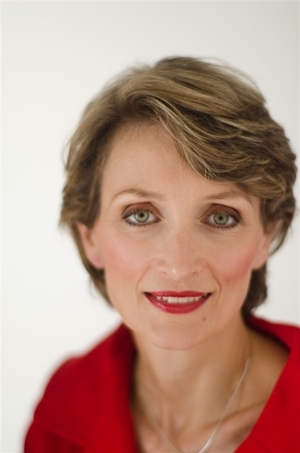 The author of several best-selling books, including Communicate: How to Say What Needs to be Said, When it Needs to be Said, in the Way it Needs to be Said, Clare has worked in 15 countries including the Middle East throughout her decades-long career. 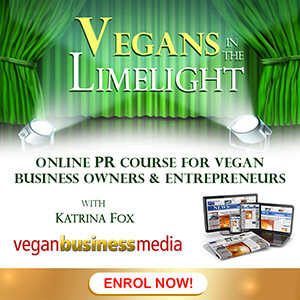 Through a range of face-to-face and online skills training and programs, she also helps other vegans address the personal and social challenges of being vegan and living in a non-vegan world, as well as facilitating animal welfare organizations to collaborate for increased effectiveness. 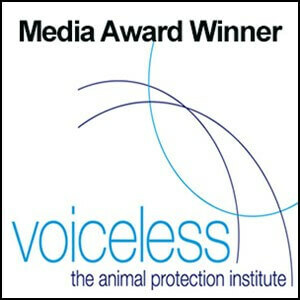 Clare is the co-founder of the Vegan Voices Smartphone App, a free 30-day video training with tools and techniques to respond to typical communication challenges faced by vegans as well as resources to support the information they share. 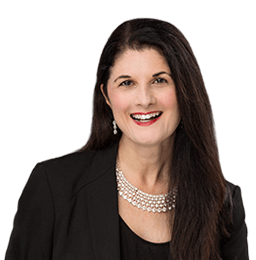 She is a co-contributor to the Sydney Vegan Club 30-Day Vegan Challenge, the books Plant Powered Women and Everyday Vegans and a regular contributor to numerous vegan magazines.